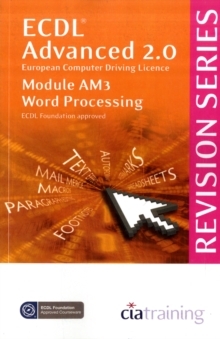 Each exercise has been designed to build upon and extend your knowledge of Microsoft Word 2013 using a simple, step-by-step approach. 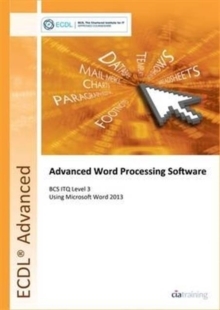 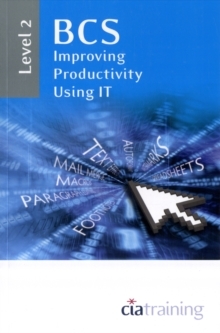 You will learn how to select and use a range of advanced word processing software tools and techniques to create complex documents. 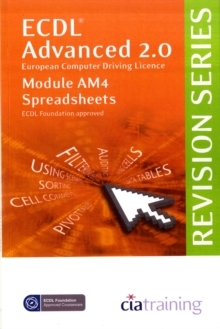 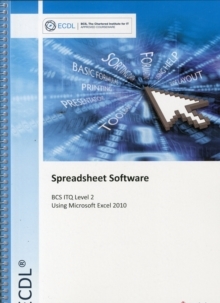 Data files to accompany this title allow you to practise the many different software features covered.